Capitalizing on the ability of our dexterous and eminent crewmen, we are indulged in the realm of providing Steel Keychain. 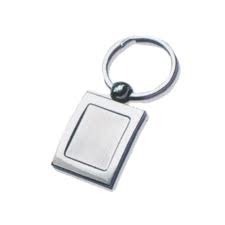 With state-of-the-art infrastructure facilities, we are indulged in manufacturing and supplying Metallic Key Chain that are are attractive and affordable in price and prestigious to handle as they are all of high quality raw material. These key chains are free from rust and abrasion and resistance in any weather conditions. 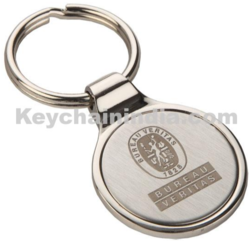 We are one of the eminent manufacturers and suppliers of Steel Key Chains of high quality. These are manufactured using raw material of excellent standards that are acquired from reliable vendors of market. Our products are available in different designs and patterns to match the needs of each client.